Pretty good park so long as it isn't slam packed. I think Saturdays are pretty much untolerable here in the summer with Waterworld right down the street, there's kids everywhere. 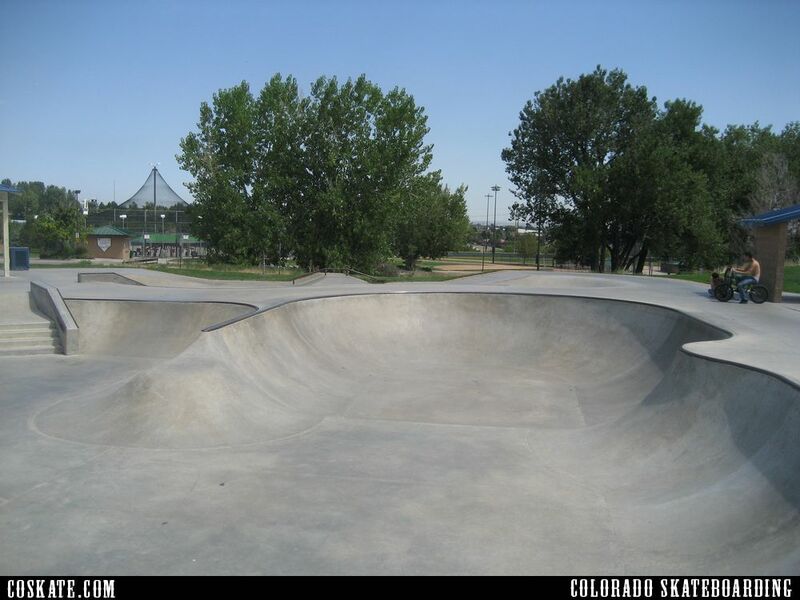 It does have a pretty decent open layout, some fun flow sections and plenty of street features.